Andrea Ding graduated from Geelong Grammar School with a VCE score of 98.6, she went on studied Commerce at the University of Melbourne. 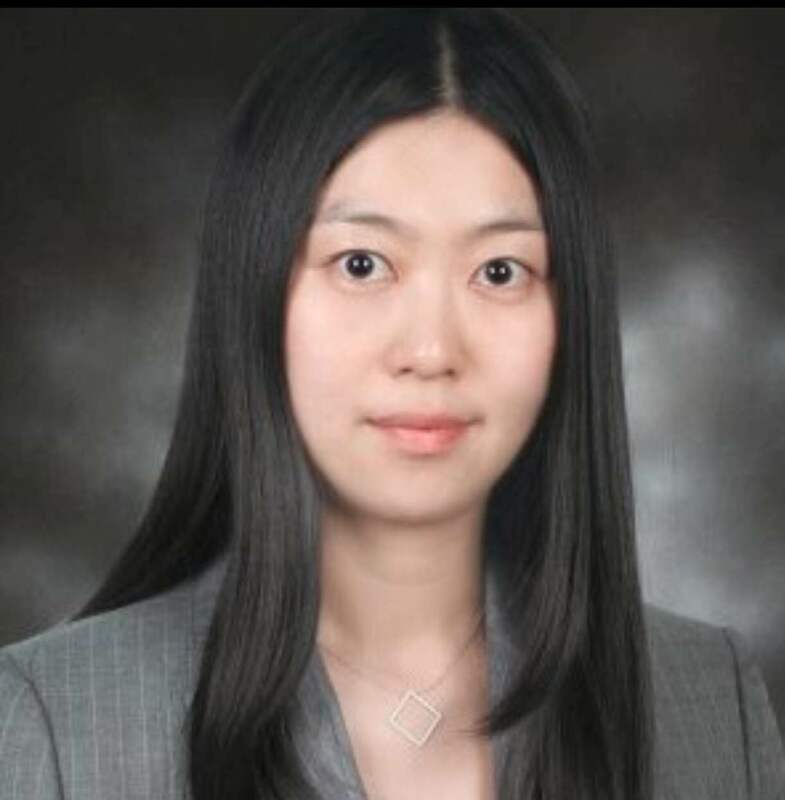 Before co-founding Funese, she was a seasoned investment banker with over 15 years of Finance, Auditing, M&A and Management Consulting experiences. She has travelled around the world and worked in 8 different countries. She brings a strong global mindset and culture knowhow to Funese. Andrea believes that a great teacher can change the trajectory of a young person’s life. 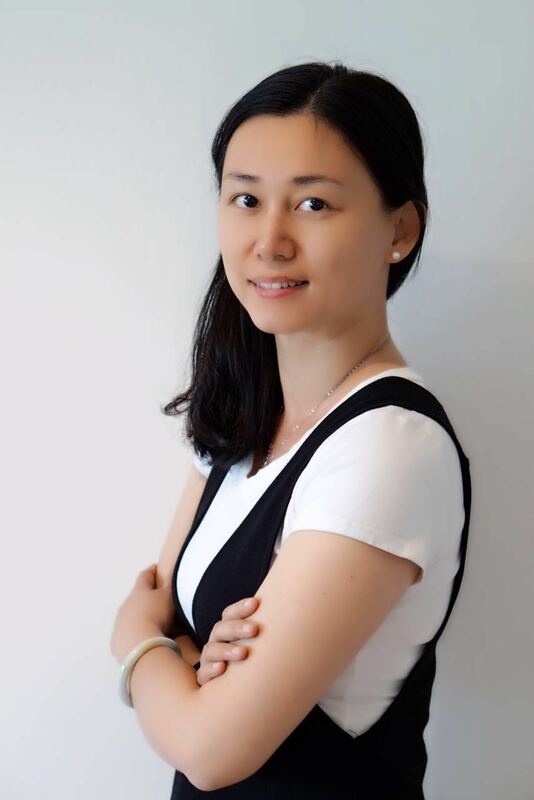 She is keen on leveraging her vast corporate experience to build up every child that comes to Funese not only in Chinese Language but also in leadership, social and emotional skills to help them to become an all-rounded next-generation global citizen. Jiajia Huang, the co-founder of Funese Chinese Culture and Language Centre, achieved her double master’s degrees in Human resource management both in the University of Hong Kong and University of Leicester. Having worked for Fortune 500 Companies for over 10 years, she has built up very strong Training and Development expertise by leading a training team with more than 100 internal trainers and consultants, and was rewarded ‘the most innovative training manager’ in Procter & Gamble. With profound understanding in Chinese and English learning (IELTS 7 and the Certificate of Accreditation in Teaching Chinese as a Foreign Language), she developed full immersion learning programs with Chinese teachers in Funese to help children explore the Chinese culture and learn Mandarin in a fun atmosphere. Victor was born and raised in Beijing China. He achieved a VCE ENTER score of 99.15 and was admitted to the University of Melbourne with a full scholarship. 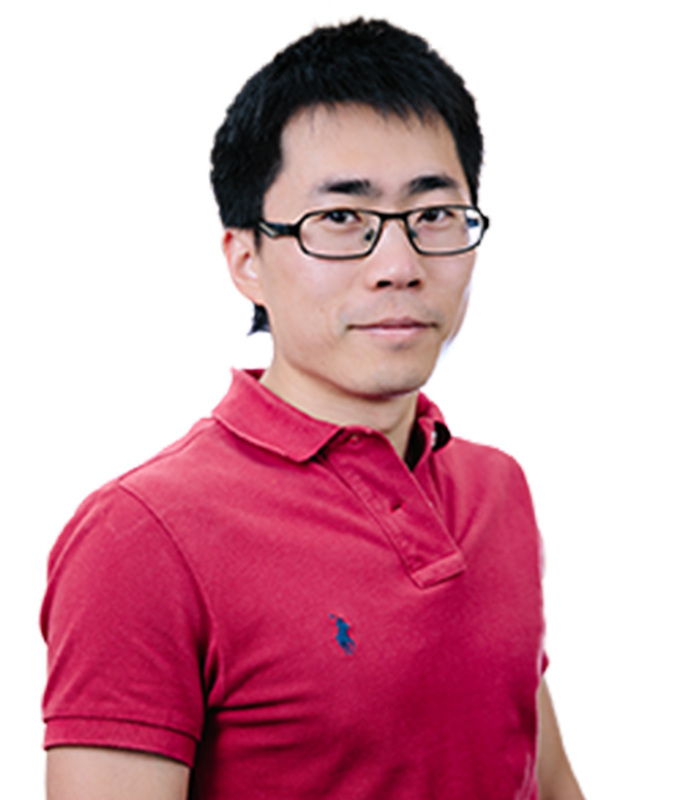 After graduating with a double degree in Engineering and Computer Science, Victor worked in IBM and was involved in the development of the security clearance system for the Department of Defence. Victor is the founder of Chinese Talkeze, an online Chinese course that helps English speakers to learn Chinese efficiently with his unique language learning methods. He also hosts the Journey to Chinese Fluency podcast on iTunes, which has attracted over 15,000 downloads in half a year. Guests that Victor has interviewed include comedian Mark Rowswell (Dashan), movie actor Jonathan Kos-Read and company CEO Vladimir Djurovic who gave the Chinese names to popular brands like LinkedIn, Airbnb, Marvel and Booking.com. Victor plays the Chinese Violin (Erhu) and has been a member of Melbourne Chao Feng Chinese Orchestra for over a decade. He is also an international award-winning wedding photographer.